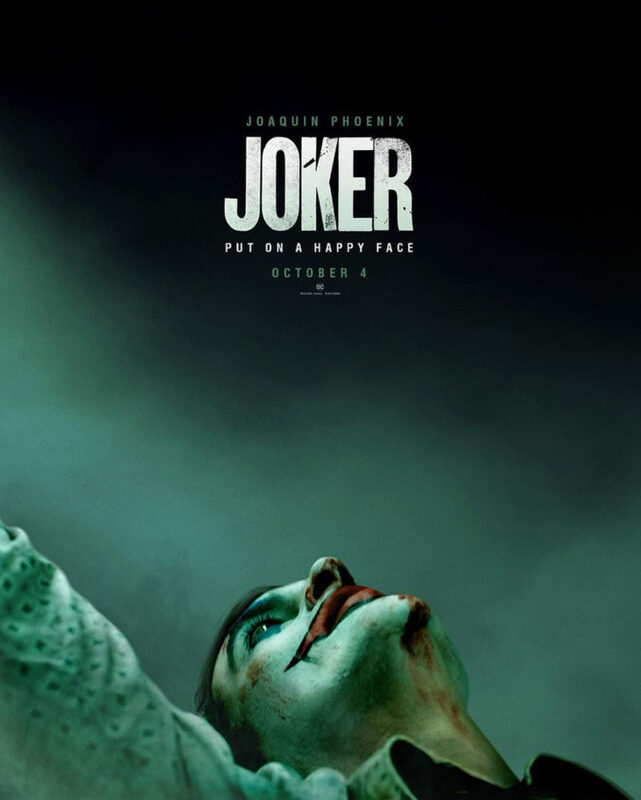 Poster For JOKER Starring JOAQUIN PHOENIX. UPDATE: Trailer | M.A.A.C. The first Poster has arrived for director Todd Phillips’ Joker solo film starring Joaquin Phoenix (Gladiator). The standalone film is not part of the current DC cinematic universe, which featured Jared Leto as the “clown prince of crime” in 2016’s Suicide Squad. Stay tuned for the first Trailer.